The history of Vulcan Information Packaging is rich and broad. 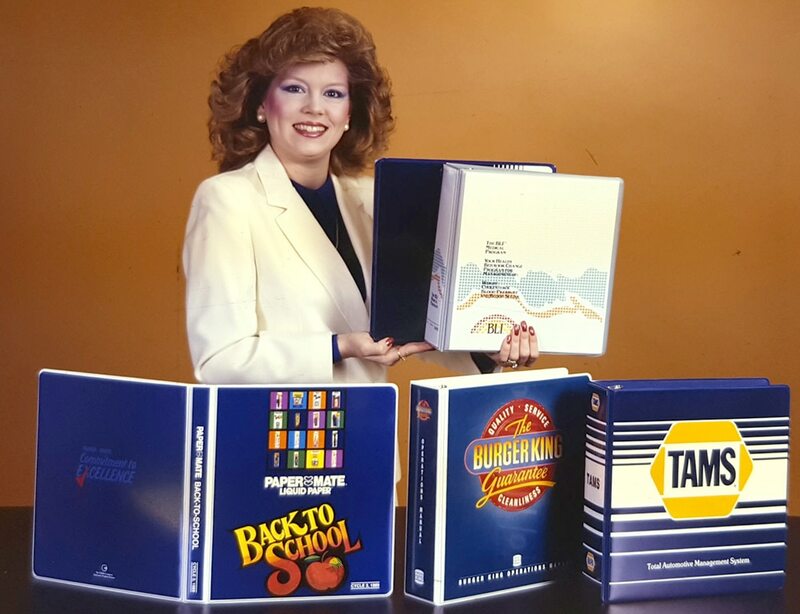 Since opening its doors in 1947, the company has strived to remain at the forefront of the custom information packaging and looseleaf binder industry. Known for its ability to handle the most challenging assignments in the industry, Vulcan continually experiments with new concepts and materials in anticipation of the needs of its customers. Formed as Vulcan Binder & Cover by EBSCO Industries, Inc., in 1947, the company began by manufacturing single-copy magazine binders for medical waiting rooms. Vulcan’s first facility was located near Birmingham in West End, Alabama. The company took its name from a Birmingham landmark—the 55-foot tall statue of Vulcan, the Roman god of the forge, which sits atop Red Mountain near the city center. EBSCO Industries was founded by Elton B. Stephens in 1944 who set out to pursue his aspirations with his wife Alys forming a partnership and began what would become one of the largest privately held companies in the United States. In 1967, EBSCO acquired Burkhardt Company, a binder manufacturer located in Detroit, Michigan, and merged Vulcan and Burkhardt into a single company in 1969. That same year, Vulcan opened a 70,000 square-foot facility in Vincent, Alabama, which would become the company’s headquarters. Since that time, the company has increased manufacturing and office space on three separate occasions, expanding into the 200,000 square-foot space where Vulcan operates today. 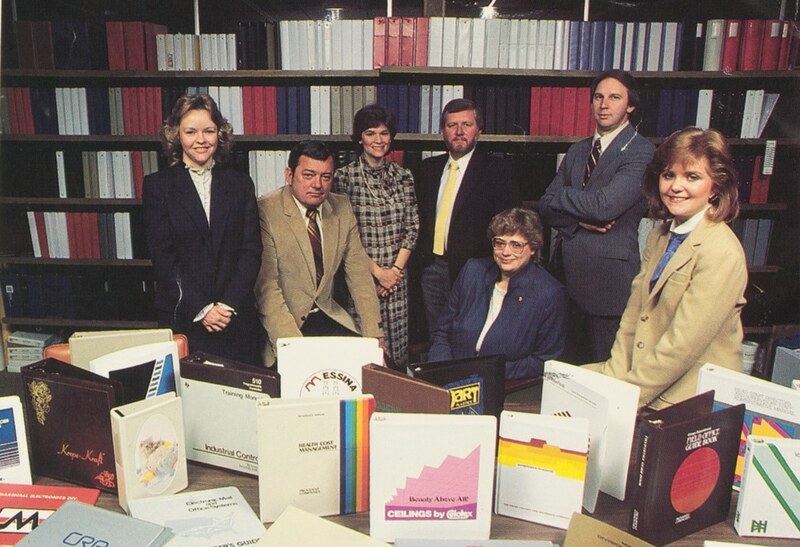 In 1997, the company dropped the ‘Binder & Cover’ designation and changed its name to Vulcan Information Packaging, a description that better fits the wide range of products and services provided by the nation’s largest custom packaging provider. In 1998, Vulcan bought ImageSource, a manufacturer of looseleaf products, moved the operation from Indiana to its Vulcan plant, and merged it into Vulcan Information Packaging. Vulcan continued to grow in design, manufacture, and printing of many types of information packaging. Binders may include index tabs, cd/dvd holders, clear sleeves, a host of decorative and useful additions. The company developed an expertise for packaging for software, audio/video products, thereby expanding its markets for new products. Vulcan also continues to manufacture products for a wide range of applications, from retail packaging, displays, marketing kits, custom boxes, electronics packaging to sales presentation kits to personnel manuals and binders. In 2013, Vulcan acquired American Thermoplastic Company and Four Point Products, a leading provider of custom packaging in the college bookstore market. In 2017, NAPCO acquired Vulcan Information Packaging. NAPCO, located in Sparta, North Carolina was founded by Rocky Proffit to manufacture boxes and custom packaging products. NAPCO’s commitment to excellence in quality and customer service has helped it to become the leading provider of custom packaging using rigid board construction in the industry. The values of both companies are perfectly aligned. With the combined products and manufacturing capabilities, Vulcan and NAPCO are now positioned to bring a broader range of products through one of the most efficient custom packaging manufacturers in the United States. To better serve our industry, we have three websites; www.binders.com for custom and stock binder and packaging, www.vulcanpackaging.com and www.NAPCOusa.com both highlight our custom packaging capabilities. Each one highlighting capabilities of our company as a whole. Today, more than any other time in our history, Vulcan is positioned as the leader in the custom information packaging industry. With the combined manufacturing facilities of NAPCO and Vulcan, the company will remain on the cutting edge of technology. Using the most advanced equipment in the industry in tandem with skilled personnel, we look for unique materials and create production methods necessary to solve unusual design, decorating and printing requests. Vulcan Information Packaging is excited about the changes in our industry. We remain eager to set ourselves apart from the competition by providing the highest-quality and most imaginatively designed products available in the industry.